One of if not the biggest names in themed restaurants is the Hard Rock Cafe. If you haven’t heard of them, you’ve been sleeping under a rock for the past 40 years. 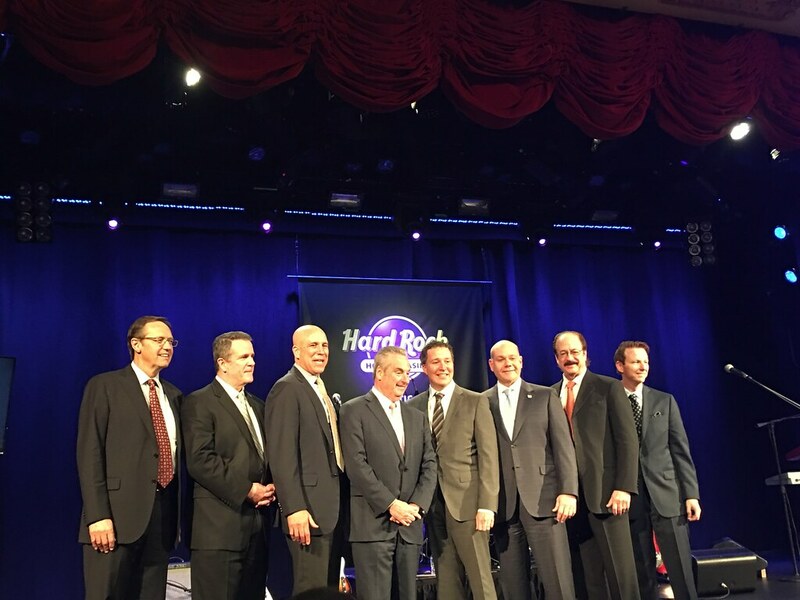 Founded in 1971 in London, Hard Rock now has venues in 75 countries, including 181 cafes, 25 hotels and 11 casinos. It’s brand is one of the most globally recognized companies. Beginning with an Eric Clapton guitar, Hard Rock owns the world’s greatest collection of music memorabilia, which is displayed at its locations around the globe. 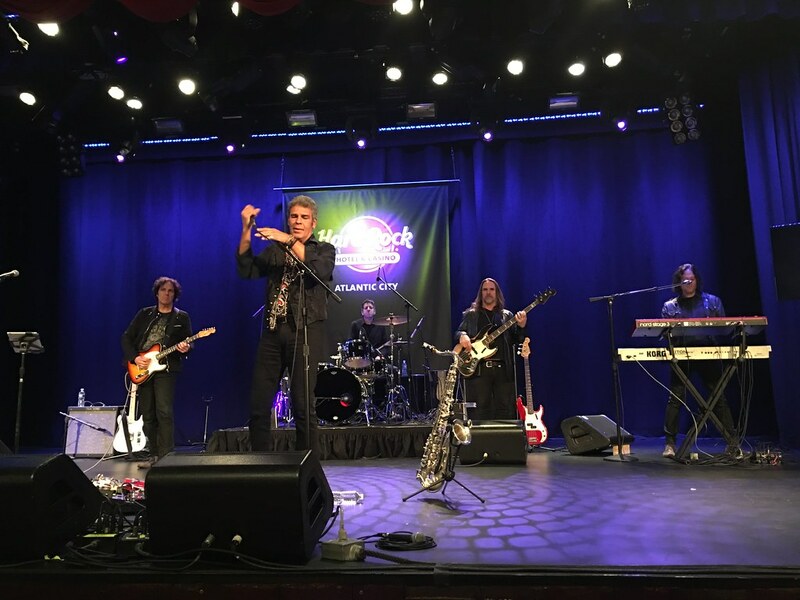 I’ve been to the Hard Rock Hotel & Casino in Vegas a few times, and when in Vegas it’s the place to be. On June 28th, their newest location is opening in nearby Atlantic City. 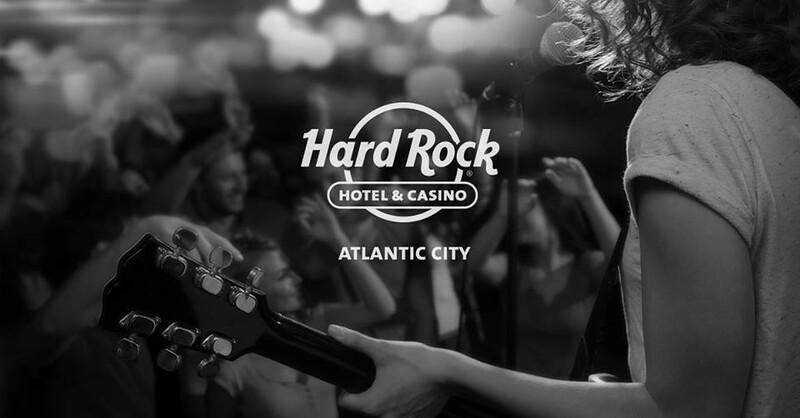 Set on 17-acres with the legendary Atlantic City Boardwalk as its backdrop, it will host world-class entertainment and a music vibe unlike any other spot in AC. 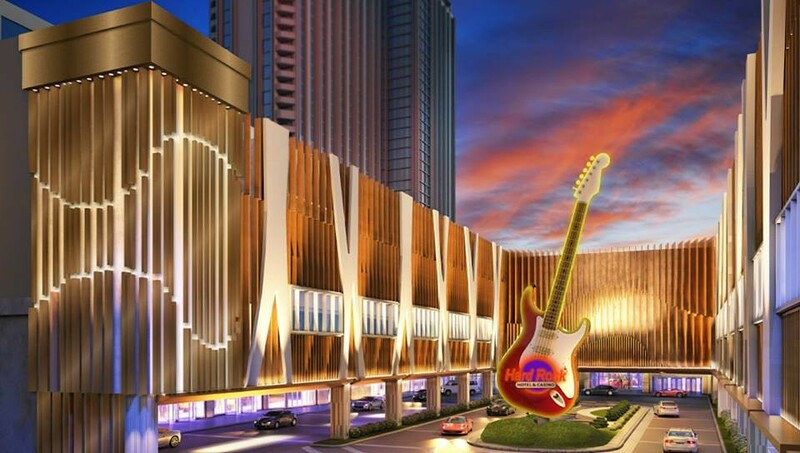 The Casino will have over 2,100 slots and 120 table games with an attached 400-seat Hard Rock Cafe, with over 150,000 square feet of event space to accommodate large conventions, sporting events and tradeshows, and can seat over 7,000 people! The interior and exterior design of Hard Rock Atlantic City pays homage to the greats, with museum-like displays adorning the walls throughout the property. Their collection spans the last 75 years of music history — from Sinatra to Santana, from Springsteen to Swift. There’s nothing else like it in the world. Less than three hours away from NYC, it is a great weekend getaway. Whether you have a car or are without wheels like most of us Citiots, it’s an easy ride on the bus or train to AC, one that I intend to make on June 28th.